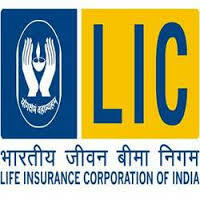 Life Insurance Corporation (LIC) Has Invited Application Form For 108 Insurance advisor. Age Limit: Age should be between 18 to 55 Years As On 14-04-2016. Age relaxations will be applicable as per the rules.